Showing recent results 241 - 255 of 4490 products found. 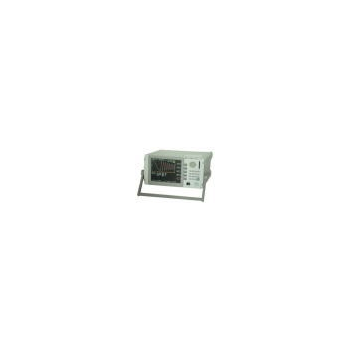 TF117C - TESTEX Testing Equipment Systems Ltd. The equipment tests a tube of fabric by twisting it through 90o stretching alternately compressing the tube at the same time. After completion of the test the fabric is tested for resistance to penetration by water. 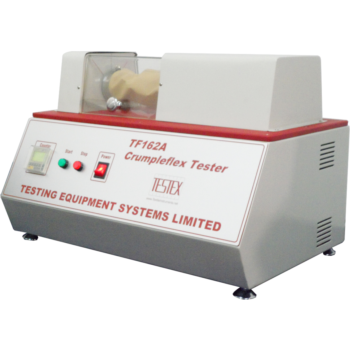 CrumpleFlex Tester is fitted with electronic pre-determined counter with automatic stop at a pre-determined number of cycles, also fitted with acrylic plastic interlock safety cover. 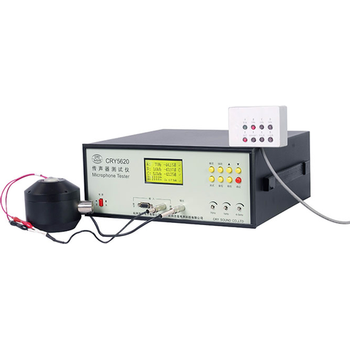 The Coil Tester can measure the number of winding, layer short and core material by comparing vibration waveforms of the applied voltage to the standard coil and the test coil. 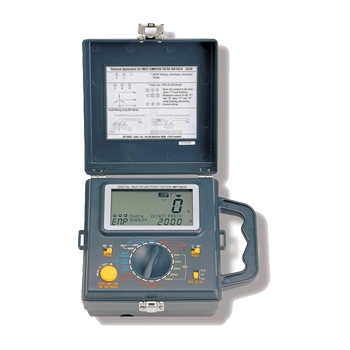 This instrument also can find an insulation failure by applying high pulse voltage and checking the corona discharge. 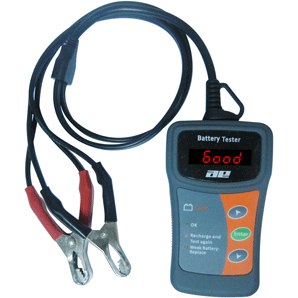 Tests compression on all domestic and imported cars and trucks with gasoline engines. Side release valve allows quick re-testing of cylinder without removing the tester or adapter. 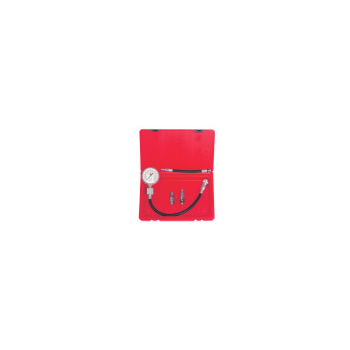 Large 2-1/2" gauge with dual inch/metric readings: 0-300psi and 0 to 21 kg/cm2. 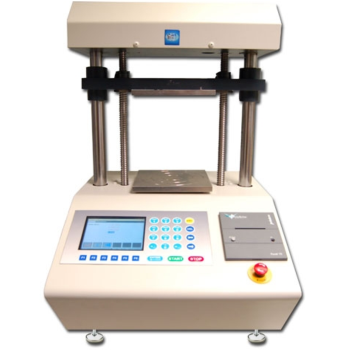 17-76 - Testing Machines, Inc. 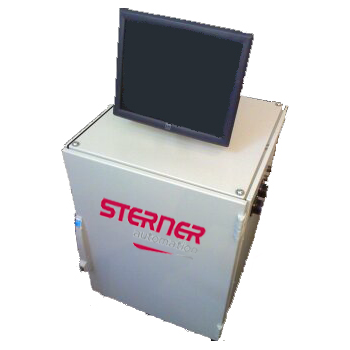 Designed in close cooperation with industry, the 17-76 Compression Tester is rugged enough for any production testing environment. 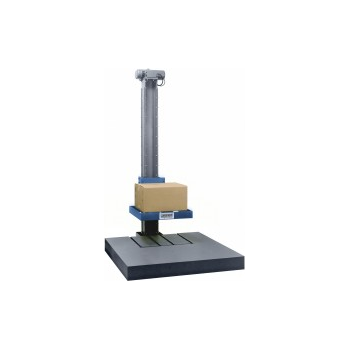 Utilizing intuitive hardware features and menu-driven software, the 17-76 is designed to provide highly accurate measurement of compressive strength for a variety of materials. 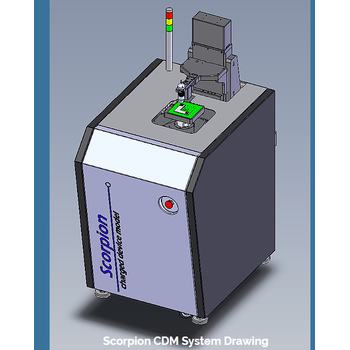 Scorpion - Grund Technical Solutions, Inc.
Scorpion opens a new generation of CDM testers. 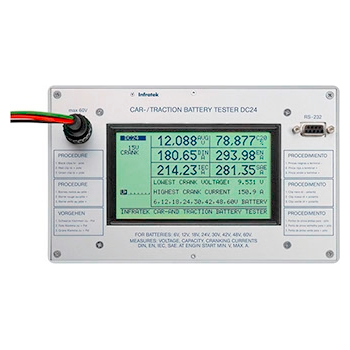 It is designed to meet the new JS-002 standard and features Contact First pulse delivery. 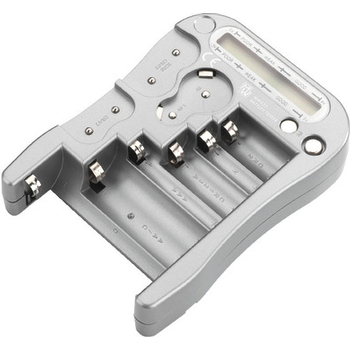 This patent pending technique of Contact CDM (CCDM) meets the latest CDM standards with higher accuracy for device classification. 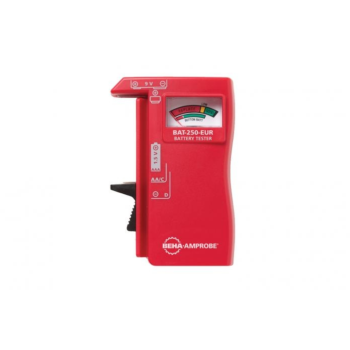 Microphone is also called as mike, MIC and it is a kind of "sound-electricity" convertor.CRY5620 microphone tester can test electret, MEMS and other types of microhones,sensitivity and current of three frequency points including low frequency, intermediate frequency and high frequency display freely. The operation is simply, stable and reliable.